Flea Market Fancy – legacy reprint! 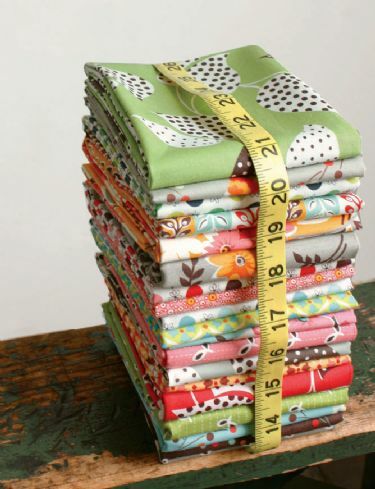 Denyse's first fabric collection for FreeSprit Fabrics will be back by popular demand! Inspired by treasures collected from Denyse's favorite haunts, Flea Market Fancy showcases her unique ability to combine colorful, vintage charm with a modern sensibility and palette. The colors of FMF were originally inspired by Denyse's signature quilt design, Drunk Love in a Log Cabin quilt design. The legacy reprint hues are refreshed, and include new colorations of favorite patterns. Order the Flower Chain and Point Me quilt patterns showcasing Flea Market Fancy fabric! Washington Depot – OUT NOW!